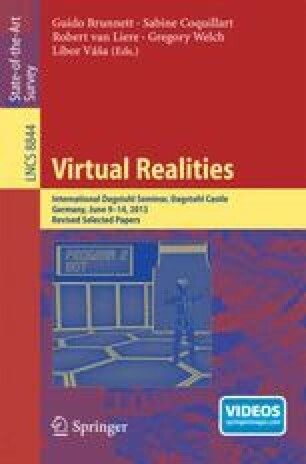 This paper is about the major peculiarities and difficulties we encounter when trying to validate research results in fields such as virtual reality (VR) and 3D user interfaces (3DUI). We review the steps in the empirical method and discuss a number of challenges when conducting human-subject experiments. These challenges include the number of independent variables to control to get useful findings, the within-subjects or between-subjects dilemma, hard-to-collect data, experimenter effects, ethical issues, and the lack of background in the community for proper statistical analysis and interpretation of the results. We show that experiments involving human-subjects hinder the adoption of traditional experimental principles (comparison, repeatability, reproducibility, justification and explanation) and propose some ideas to improve the reliability of findings in VR and 3DUI disciplines. This work was greatly influenced by the contributions to the Workshop on the Role and Relevance of Experimentation in Informatics, held prior to the 8th European Computer Science Summit (ECSS 2012) of Informatics Europe, November 19th 2012, Barcelona, and the discussions of the Dagstuhl Seminar 13241 Virtual Realities, June 9th–14th 2013, Dagstuhl. This work has been partially funded by the Spanish Ministry of Science and Innovation under Grant TIN2010-20590-C02-01.